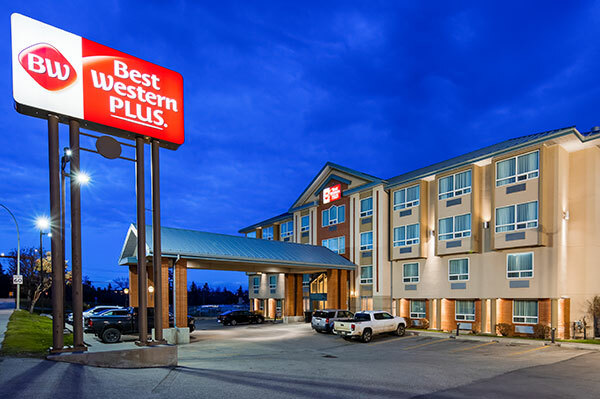 When you stay at the Best Western Plus Calgary Centre Inn, you’ll enjoy more than just comfortable lodging in a fantastic location. 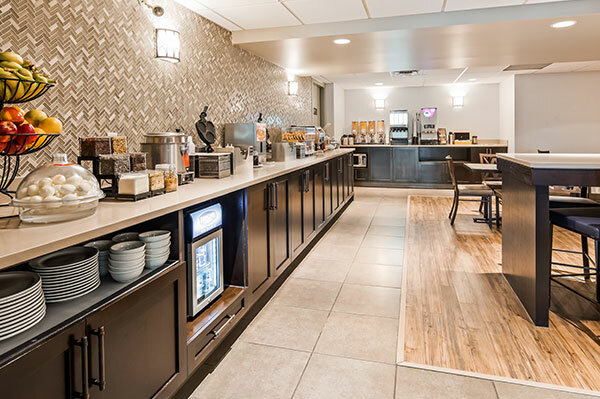 With our range of convenient and entertaining amenities, you’ll discover a world of fun and productivity, all under one roof at our Calgary hotel. There is no better way to start your Calgary morning than with our delicious complimentary breakfast, served hot and fresh every day. Delight in a variety of mouth-watering favourites like eggs, sausage,pancakes, oatmeal,yogurt, cereal, bread,bagels, muffins, Danish pastries and fresh fruit. Refreshments include juices, coffee and tea. 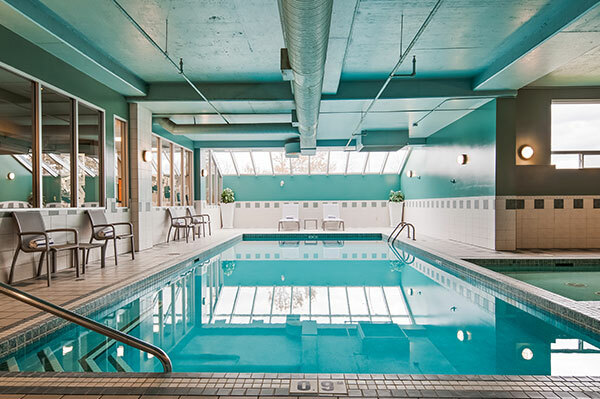 For family fun, relaxation and exercise, our aquatic centre features a spacious heated pool, luxurious hot tub and wading pool for the little ones. Open daily from 6am to 10pm, the pool area is clean, attractive and modern. 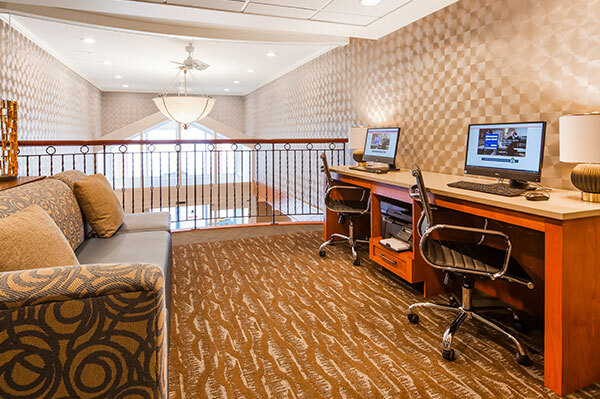 Business travel can be stressful, but at our Calgary hotel, we aim to make it a bit easier by ensuring not just your comfort, but your productivity too. At our 24-Hour business centre you can stay in-touch and efficient with a computer and printer as well as fax, photocopy, and courier services. When you’re travelling, the last thing you want to worry about is where to park. At our Calgary hotel, you won’t have to. We offer free parking to all of our guests, which include cold-weather hook-ups and spaces for trucks and busses. 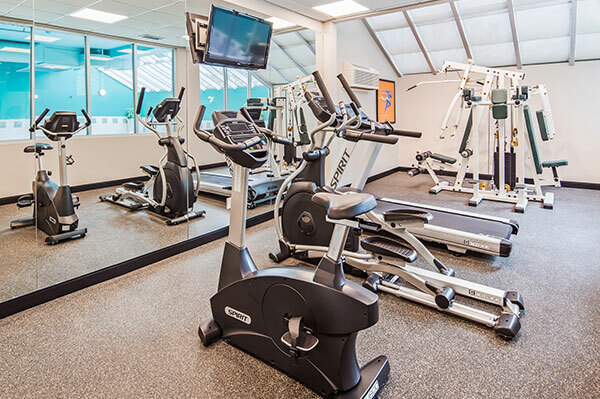 For those motivated folks who want to keep their exercise routine going strong, our fitness room offers everything required for an invigorating workout. A treadmill, universal weight machine and exercise bike will allow you to work on your cardio and strength training easily and effectively. 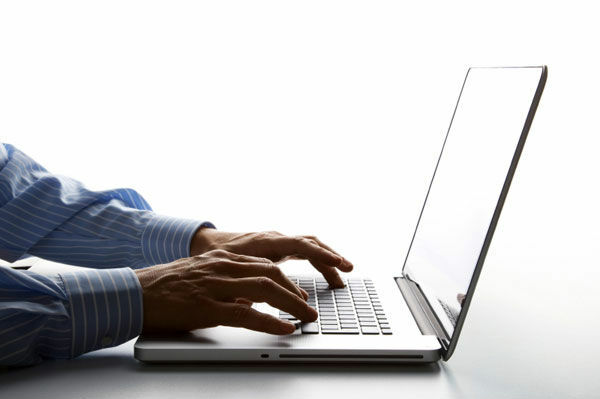 A fast, reliable Internet connection can be an invaluable tool in almost every situation, from researching restaurants to staying in touch with family. At our Calgary hotel, guests can connect to our ultra-fast Wi-Fi signal free of charge, from anywhere in the building to FaceTime with friends, explore the latest local deals or watch streaming media.